Don't take the fire exit to reach the terrace since that path is close to the entrance, and you might go too far and miss the eatery. Also, don't miss out on the tiny details of the decor! 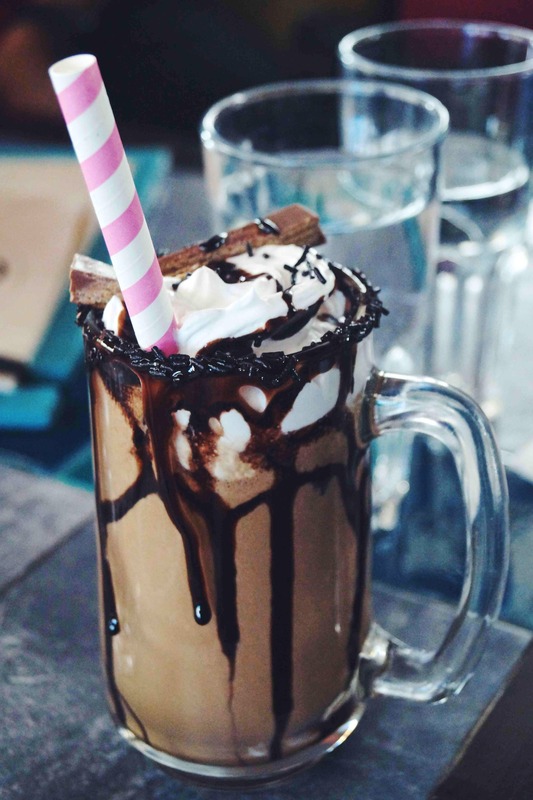 Order the Fully Loaded Milkshake and the Ferrero Rocher Milkshake. This will be the best decision you made all day for sure. The service here is top class, and the food and drinks are total value for money.